Should your company offer Long-Term Care Insurance? More and more companies—and not just big corporations—include Long Term Care Insurance in their employee benefit plans. In studies, employees enthusiastically confirm that they want to be offered Long Term Care Insurance at work. If your organization prides itself on offering state-of-the-art benefits, Long Term Care Insurance should be part of your plan. employer-paid perk to key personnel. Or any combination thereof! 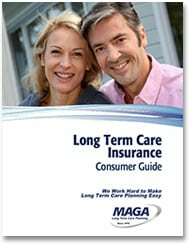 Long Term Care Insurance is one of the few benefits that can be offered not only to spouses, but extended family members, including parents and in-laws. You can even offer Long Term Care Insurance to retirees (and when was the last time you offered something new to your retirees?). Employer-paid premiums are tax deductible, just like your group health insurance. Long Term Care Insurance reduces absenteeism and boosts productivity. Care-giving employees save U.S. employers millions of dollars per year. By offering LTCI to family members, you’ll keep more employees on the job. Long Term Care Insurance benefits foster goodwill among employees. Offering cutting-edge benefits is an effective tool in recruiting and retaining top talent. Getting Long Term Care Insurance through work can save employees time and money. As members of a group plan, employees and their spouses receive both spousal and special group discounts. Coverage is available to both immediate and extended family members, and so are the group discounts. Medical underwriting is more lenient for groups than for individuals, which means that employees with health conditions are more likely to qualify for coverage. For example, most pre-existing medical conditions are covered immediately. Long Term Care Insurance coverage is portable, so employees can take their policies with them when they retire or leave. They’ll even retain their group discounts after they retire. And some policies pay claims anywhere in the world. 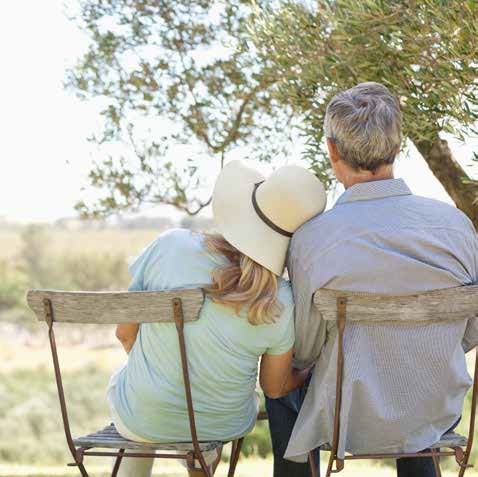 Long Term Care Insurance premiums can be paid with tax-advantaged Health Saving Account (HSA) funds. Knowing their families and assets are protected offers employees peace of mind. Helping your workforce prepare for the future is a wonderful gift, and you’ll be rewarded with increased productivity.